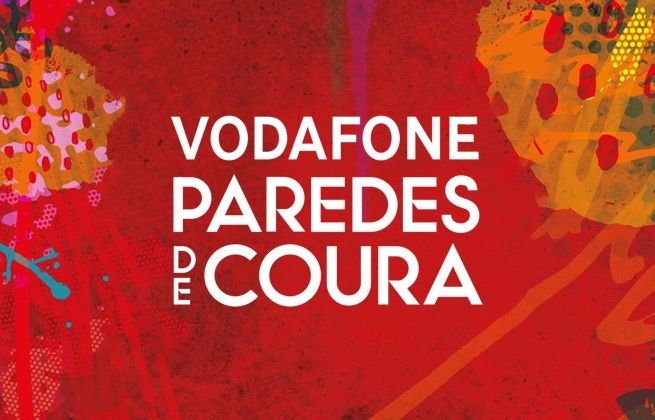 The Full Pass allows you access Vodafone Paredes de Coura 2019 from the 14th to the 17th of August. 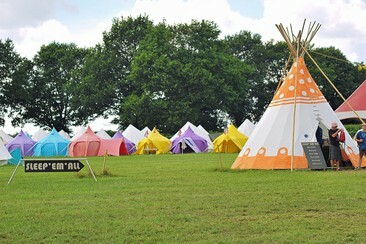 Sleep'em All's unique campsite where you can find a variety of boutique glamping options, including Tipi's, QB cabins and pre-erected tents. The campsite is equipped with toilets and showers with hot & cold water and a relaxation area in the centre of the campsite perfect for taking a break with friends or family. Food stalls are also available at the campsite. The perfect size of Bell Tents for couples, up to five adults can also sleep comfortably inside, giving this tent the feel of a luxurious open-plan bedroom. The Bell Tent is featured with 3 way zips with loops that can be easily padlocked for extra security, 4 zipped windows for airflow and ventilation with mesh cover to keep insects away, and 3 inside pockets for extra storage. 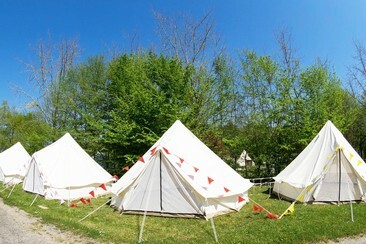 Canvas tents are renowned for retaining heat and their cooling effect, as natural cotton is breathable. 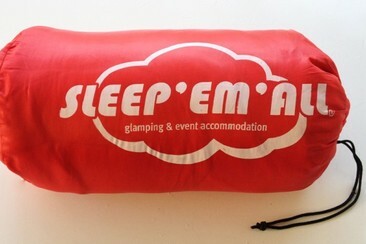 Please note that pictures are meant to depict camping products only, and may not represent the festival campsite. Sleep'em All's unique campsite where you can find a variety of boutique glamping options, including Tipi's, QB cabins and pre-erected tents. The campsite is equipped with toilets and showers with hot & cold water and a relaxation area in the centre of the campsite perfect for taking a break with friends or family. Food stalls are also available at the campsite. The Explorer boasts of 6 net windows giving you the feeling of air conditioning ventilation, as well as 3 further windows on either side of the tent, covered with clear plastic to be able to wake up and enjoy the beautiful views even in the rain. This tent is perfect for larger families or groups of up to 8 people. Please note that pictures are meant to depict camping products only, and may not represent the festival campsite. 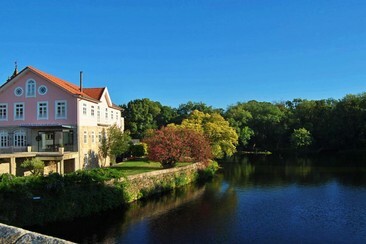 Luna Arcos Hotel Natura & Spa is located along the banks of the river Vez, in the charming and historical village of Arcos de Valdevez, 20-minute walk from Paço de Giela. The hotel also has a restaurant, meeting and event rooms with a maximum capacity of 300 people in the audience. Guests can enjoy various activities in the surroundings include horse riding, canoeing, cycling, and hiking. 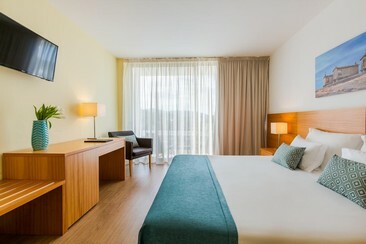 The hotel offers 3 suites, 5 junior suites, and 67 standard rooms. All rooms are air-conditioned and have a cable flat-screen TV, a minibar and en suite bathroom with hairdryer and free toiletries. Some units include a sitting area and mountain or pool views.